When I first heard of One Plus series from my son couple of years ago, I thought it was too heavy fro me to use. Then one day, my son presented me OnePlus 5T and I instantly fell in love with it with its 64 GB RAM and 128 GM storage capacity. Whosoever sees my mobile and its specs in the its buy-able price range, he is nothing but impressed. 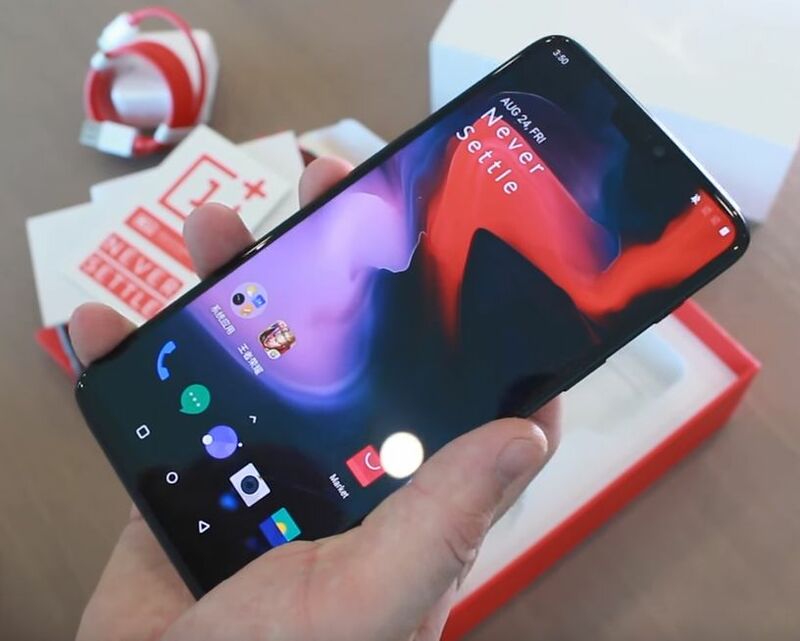 Now OnePlus 6 is in the market - something the OnePlus lovers would love to have it. OnePlus 6 — with the near impossible: compete with the iPhone X on style, competes with the Galaxy S9 on performance, and just less than $600.